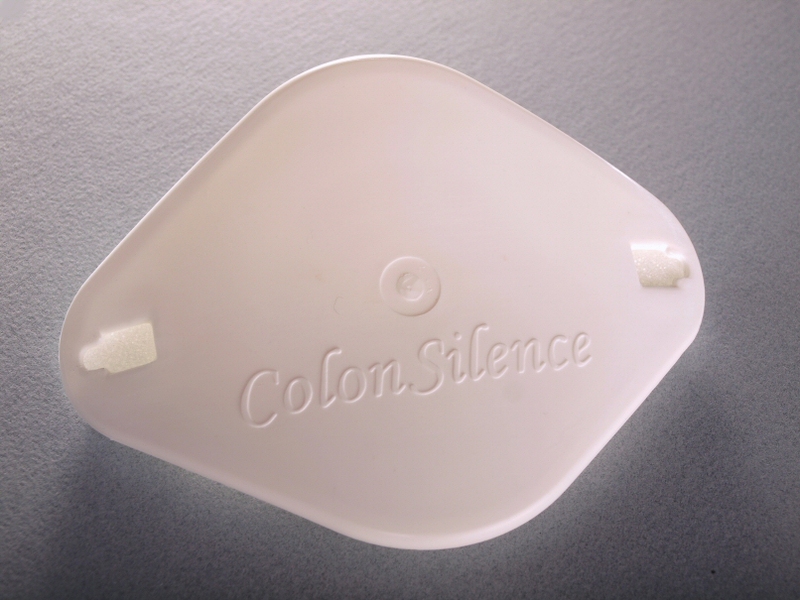 ColonSilence is an easy to use silencer cap that is placed directly over the stoma bag. It fits for one-piece stoma bags. With a weight of only 25 g, ColonSilence is a real lightweight! The cap is made of flexible plastics and covered by soft foam material - so it is very comfortable and wearing causes no irritations of the skin. That means that you can wear ColonSilence without any problem also for longer periodes.